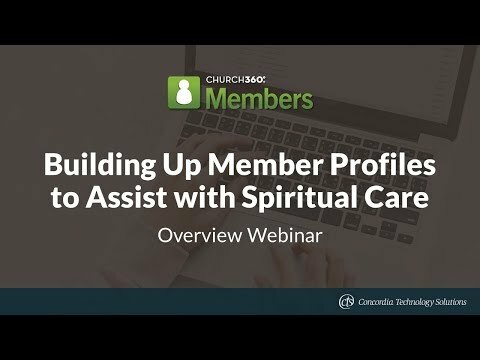 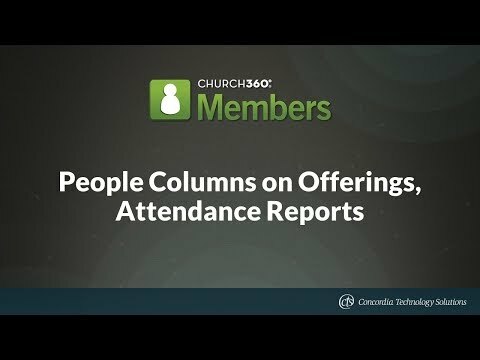 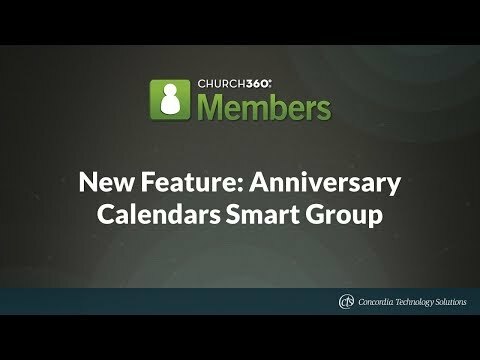 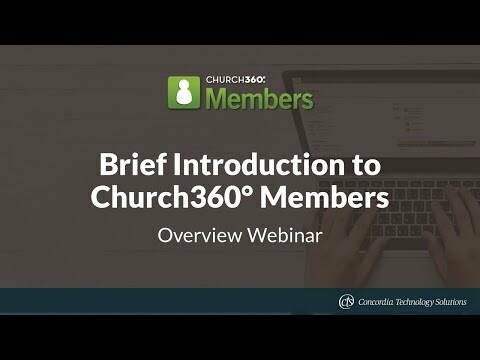 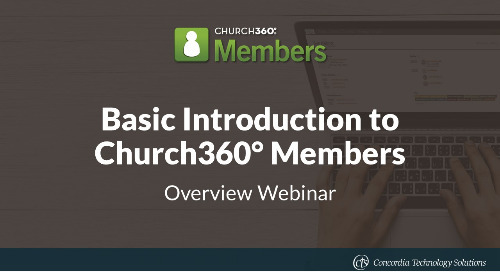 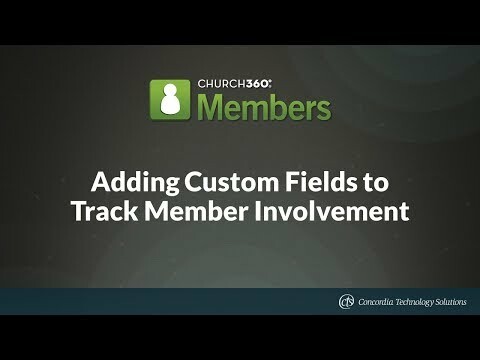 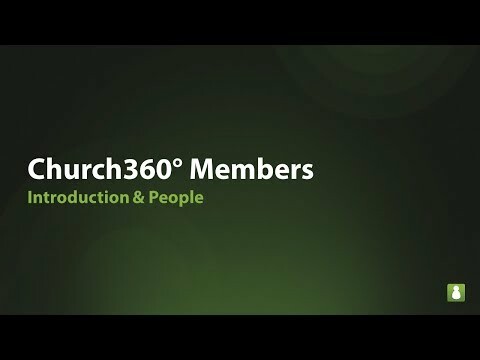 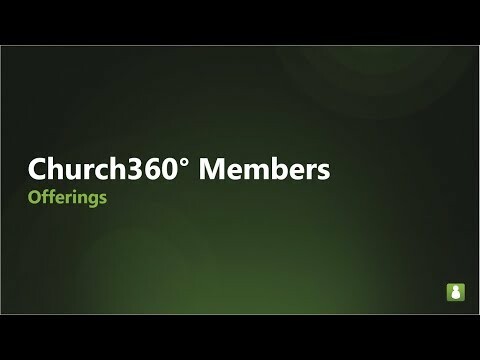 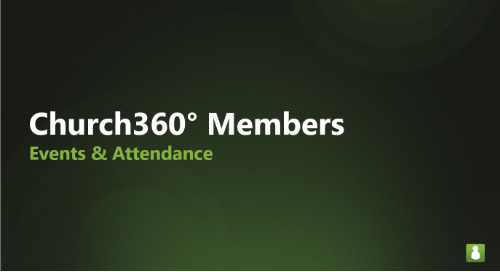 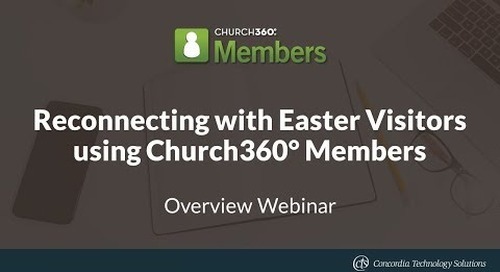 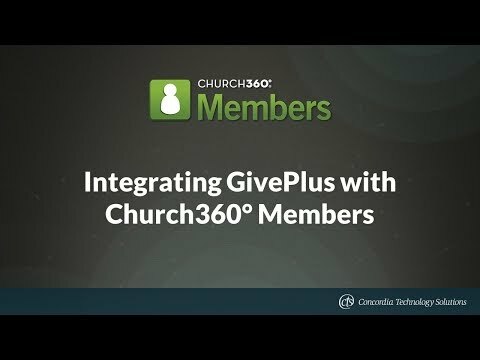 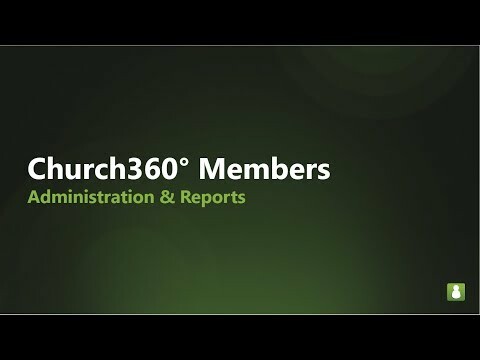 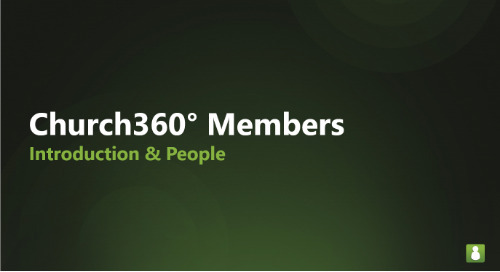 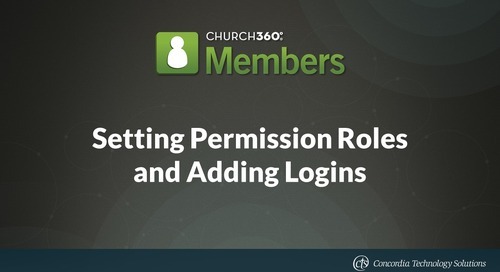 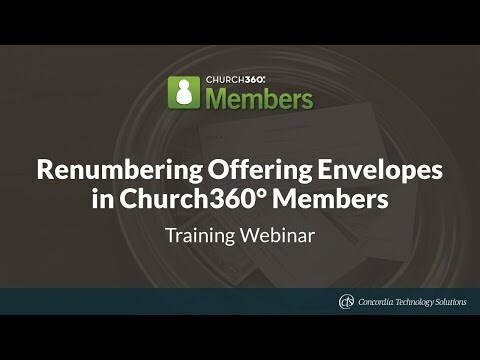 How do you add relationships to a person’s profile in Church360° Members? 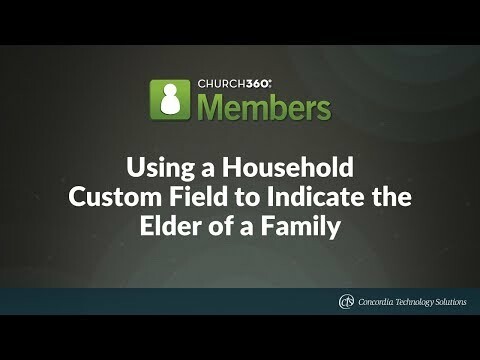 And what’s the difference between a household and a family? 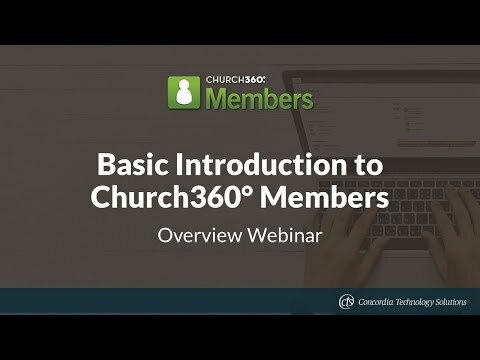 Here’s a quick explanation.